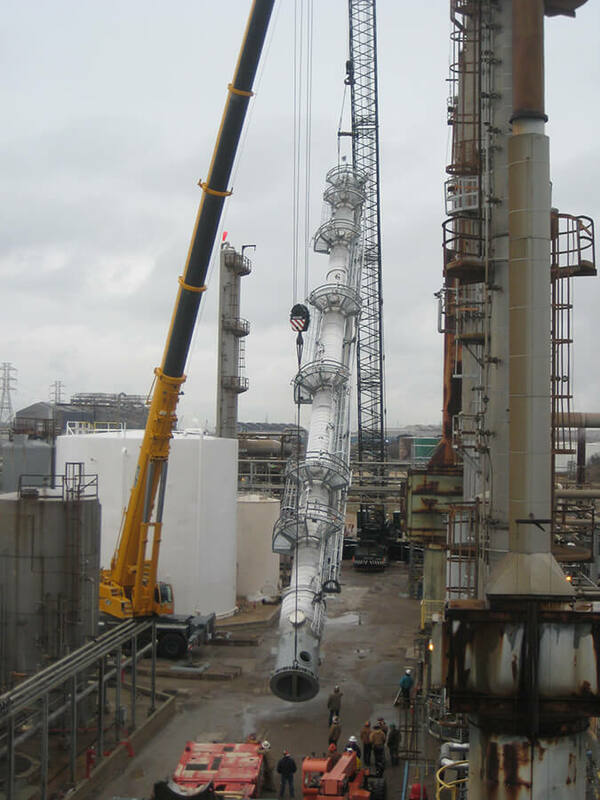 The Codeware rigging analysis can be used with or without the lift lug option. It provides bending moment, shear stress and bending stress diagrams as well as tabulated values at main vessel locations. Variations in local sectional properties along the length of the vessel are considered. When activated with lift lugs, the lift points are taken as the lift lug locations by default. This can be overridden to provide a quick indication of the effects of relocating lift points (design optimization). COMPRESS and INSPECT include a lift lug design option. Plate, ear, trunnion and tail type lift lugs are included. 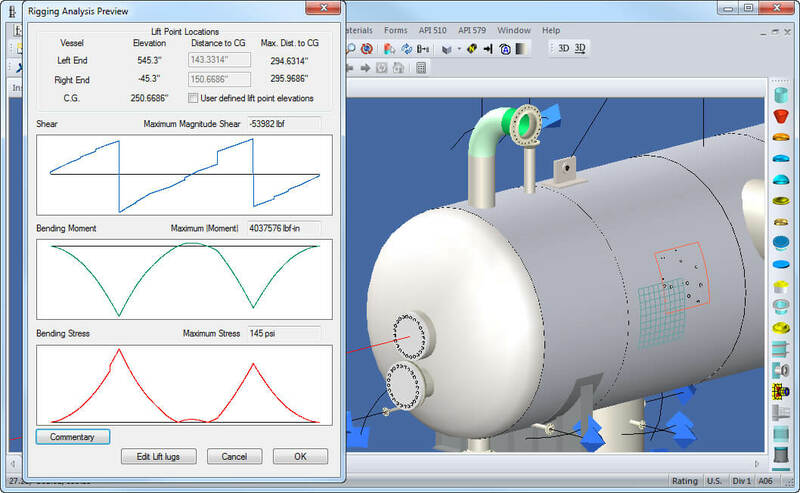 This feature calculates the stresses within the lug as well as the local stresses of the vessel at the lug attachment location. 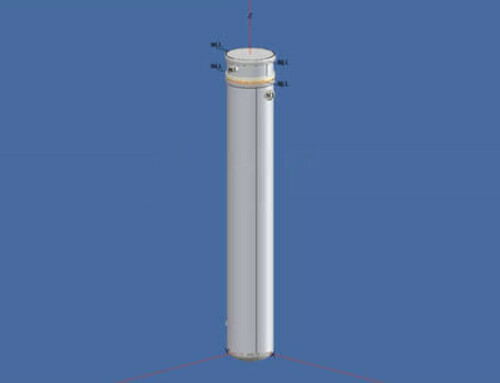 For vertical vessels which undergo a rotational lift from horizontal (shipping) to vertical (in-service), the lift lug is checked for all lift angles (0° – 90°). The governing lift angle condition is automatically found and reported. 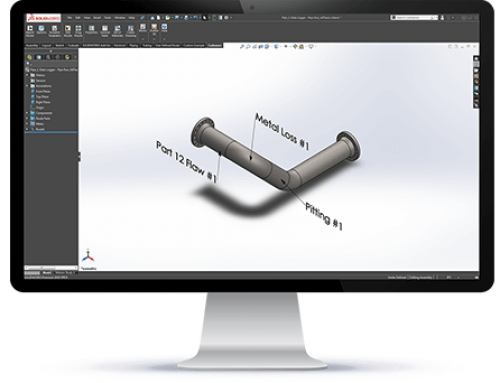 Lifting and rigging analysis is just one of the many features enjoyed by users of our suite of software products. To find out more click on the button below.